DUPLEX 2205 STAINLESS STEEL PIPE SUPPLIERS ,MANUFACTURERS, STAINLESS STEEL STORE, WE CAN MANUFACTURING SEAMLESS AND WELDED ,OD:6-2000MM THICKNESS:0.5-60MM.PLS SEND UR REQUEST TO US FOR MORE DETAILS, GET AMAZING PRICE AND GOOD QUALITY DUPLEX 2205 STAINLESS STEEL PIPE, PLEASE DON’T HESITATE!WE HAVE A LARGE QUANTITY OF DUPLEX 2205 STAINLESS STEEL PIPES STOCK IN CHINA TO SUPPORT YOUR URGENT PROJECT. 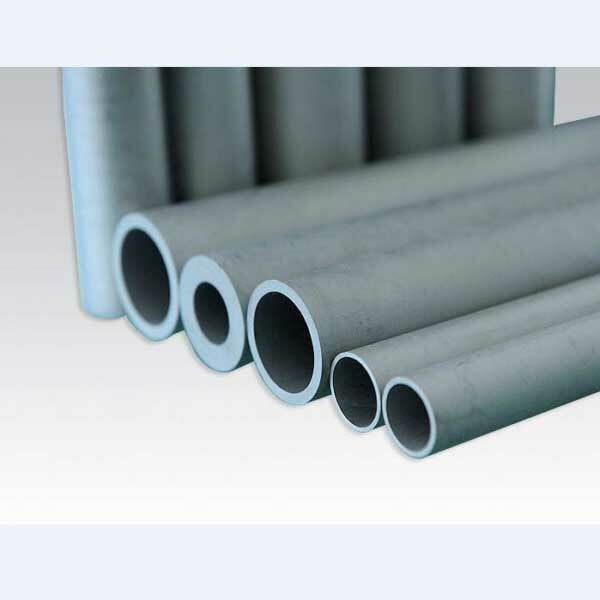 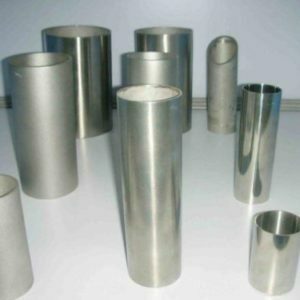 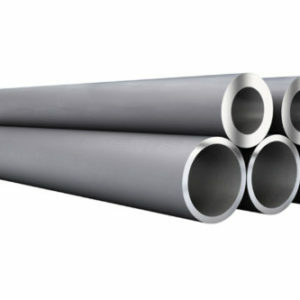 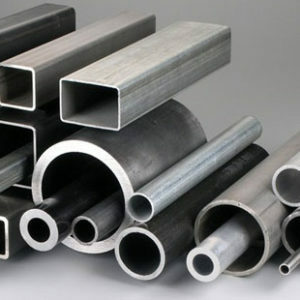 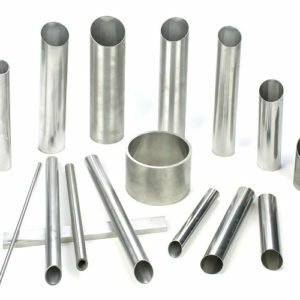 duplex 2205 stainless steel pipe combination of ferrite and austenite is the most beneficial properties, has the very good resistance to chloride stress corrosion cracking, is made up of 21% chromium, 2.5% nitrogen and 4.5% molybdenum nickel alloy consisting of duplex stainless steel, it is the yield strength of austenitic stainless steel double, this feature enables designers when designing products lose weight, make this kind of alloy has the advantages of more than 316,317L. 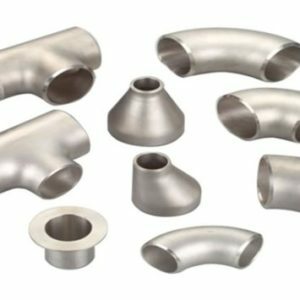 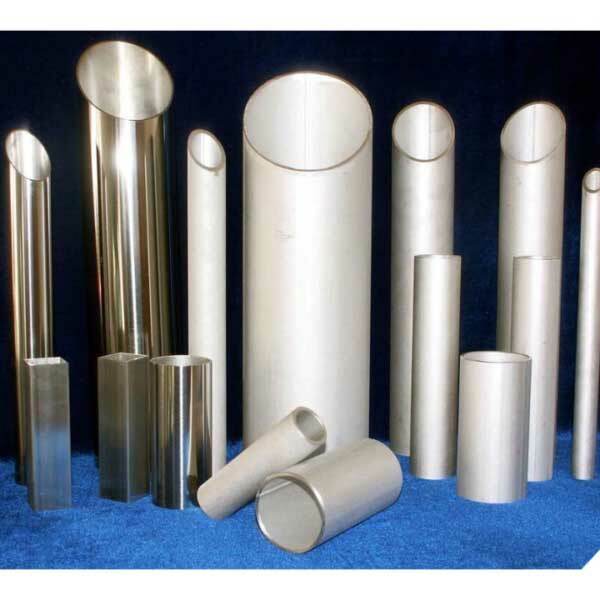 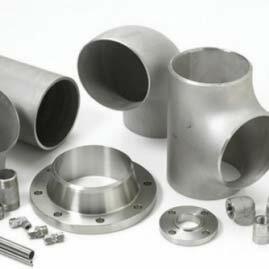 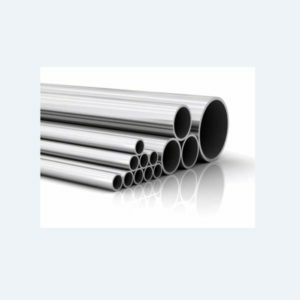 Due to the high levels of chrome and molybdenum, the ability to resist spot corrosion and uniform corrosion is excellent. 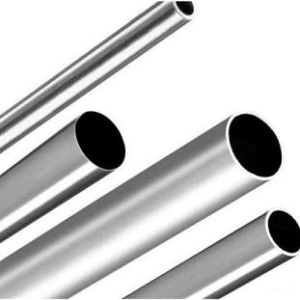 The double phase microstructure ensures that the steel has high tensile strength and high mechanical strength. 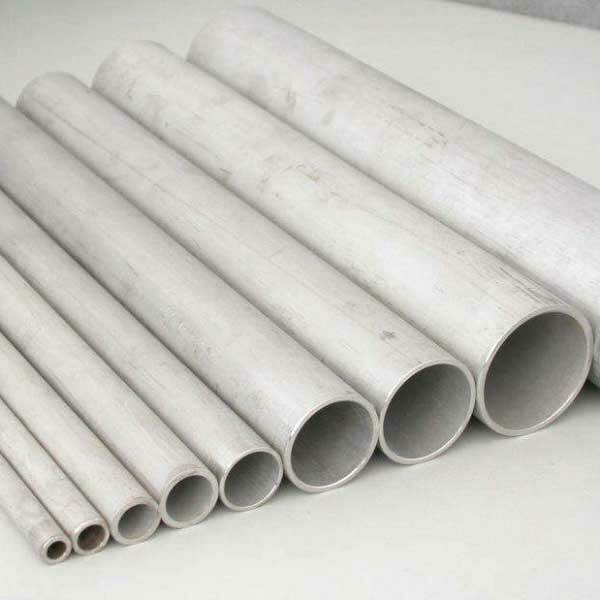 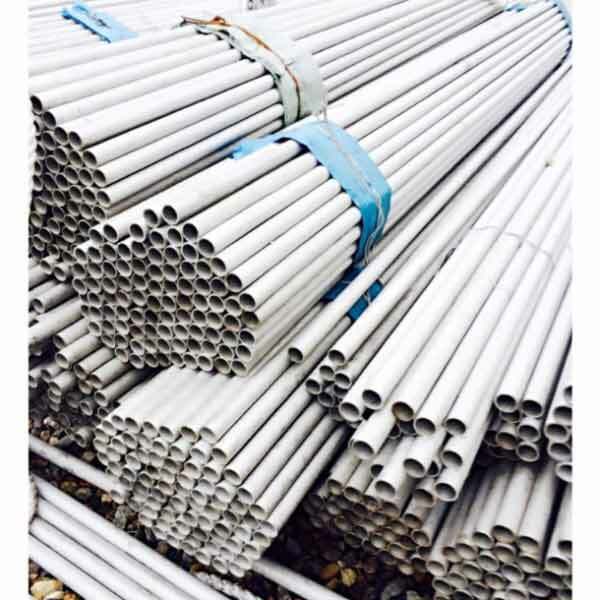 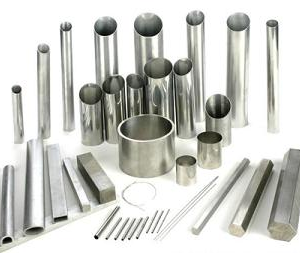 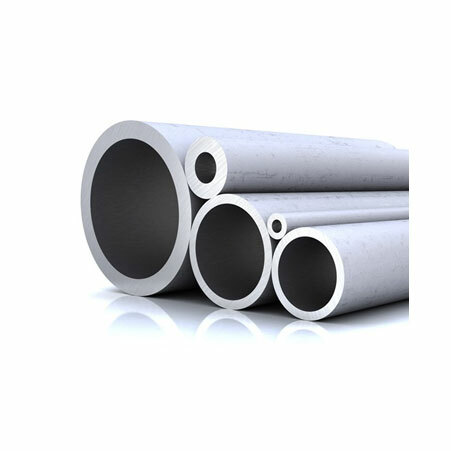 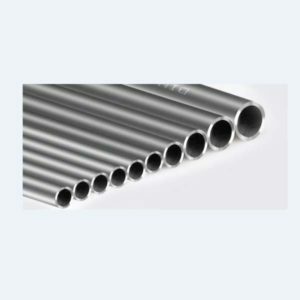 DUPLEX 2205 STAINLESS STEEL PIPE STANDARD SIZES AVAILABLE IN STOCK AND ARRANGE PRODUCTION.